It’s that time of the year again to relax and round off the working year with an unforgettable Christmas celebration! 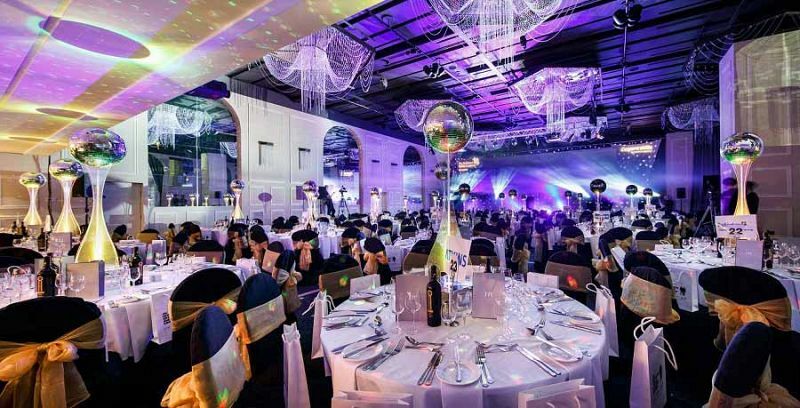 If you’re looking for a lunch time based party, then we’ve got just the thing for you and your team with this ‘Office Party Christmas Lunch’ at one of Manchester’s excellent four-star venues that’s situated just five minutes from the city’s Piccadilly Train Station, offering convenience for everyone. On arrival, you’ll receive a warm and friendly welcome from the dedicated team, who will show you in the direction of your party. Start things off with a complimentary Vodka Slush, before marveling at the snow and confetti cannons which will be firing off some serious Christmas vibes to get everyone in the spirit. 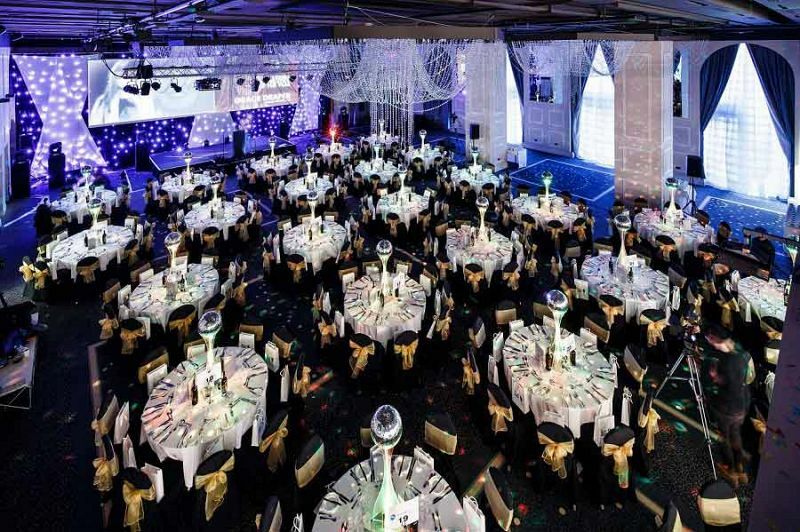 You’ll be treated to the venue’s delicious three-course festive menu. From the slow roast tomato soup to begin with, to the Butter Roast Turkey with all the trimmings for a main, that’s finished off with a serving of traditional Christmas pudding and brandy sauce, you’ll be guaranteed a delicious taste sensation! There’s also tasty options available for vegetarians, vegans and those with gluten-free requirements, so there really is something for everyone here. A half-bottle of wine can be included per person for an additional cost. 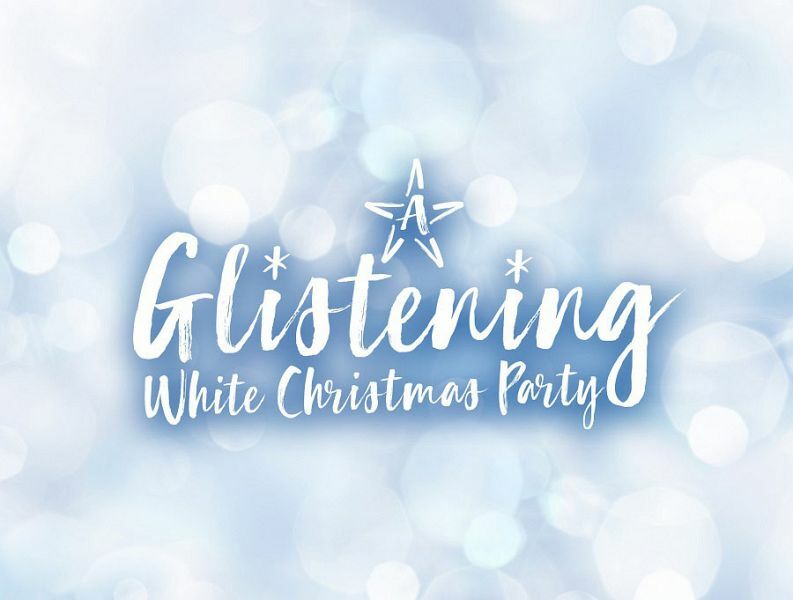 After the dining experience, it’s time to let your hair down and get moving, because the venue’s top DJ will be playing all the latest and greatest tunes to ensure that everyone’s having a good time – just expect a few Christmas classics thrown in there for good measure! Make your Christmas celebration one to remember this year with an exciting afternoon party, featuring everything you need to have a great time! Send an enquiry through today.